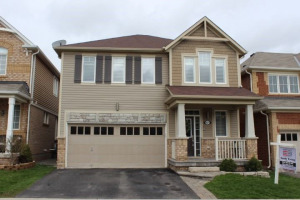 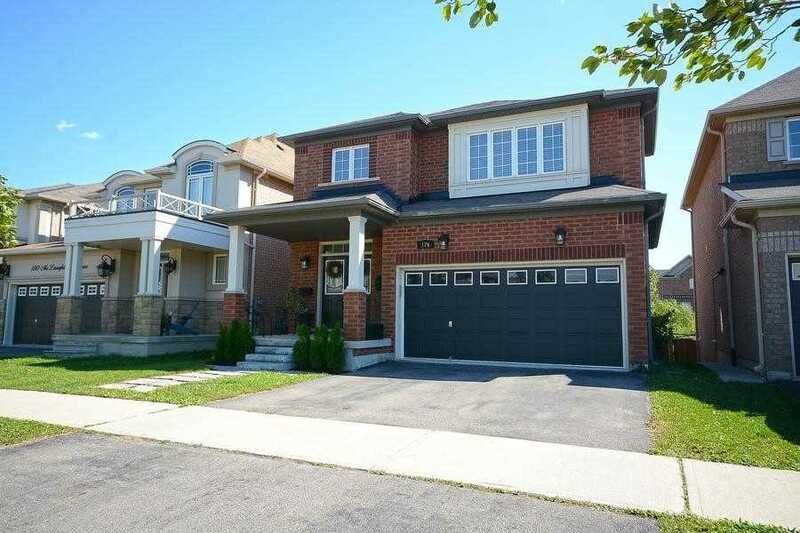 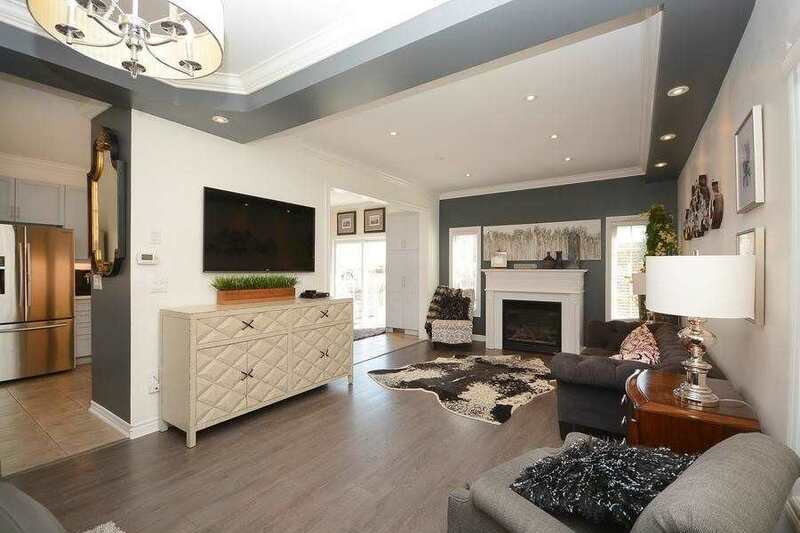 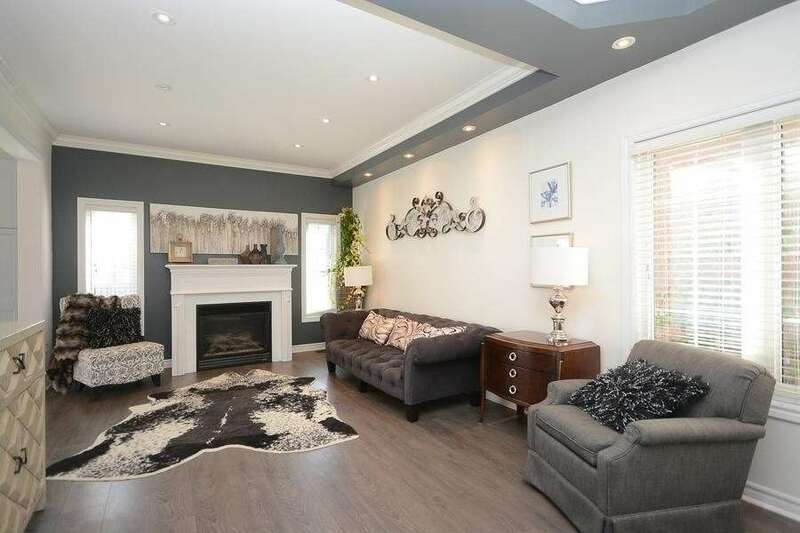 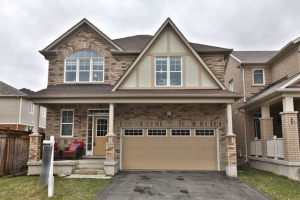 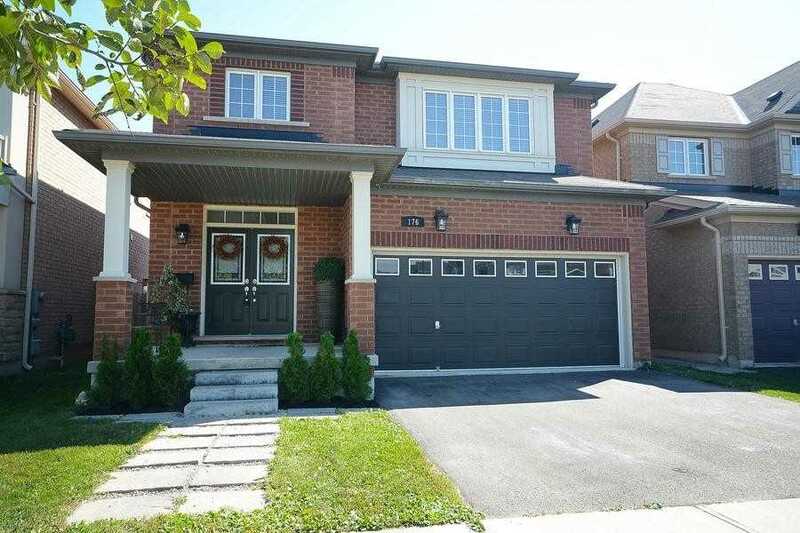 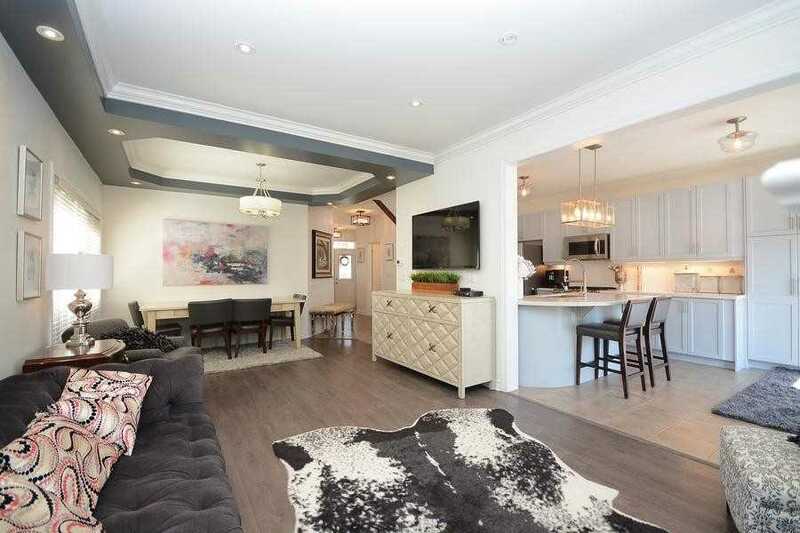 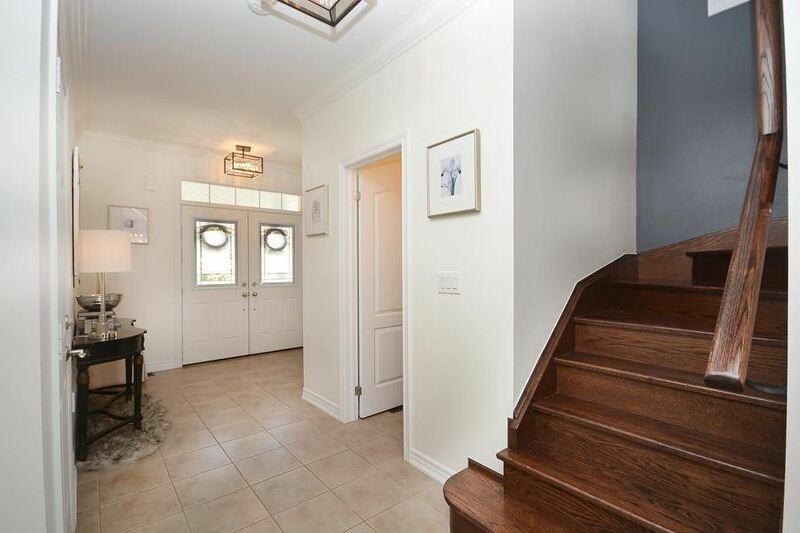 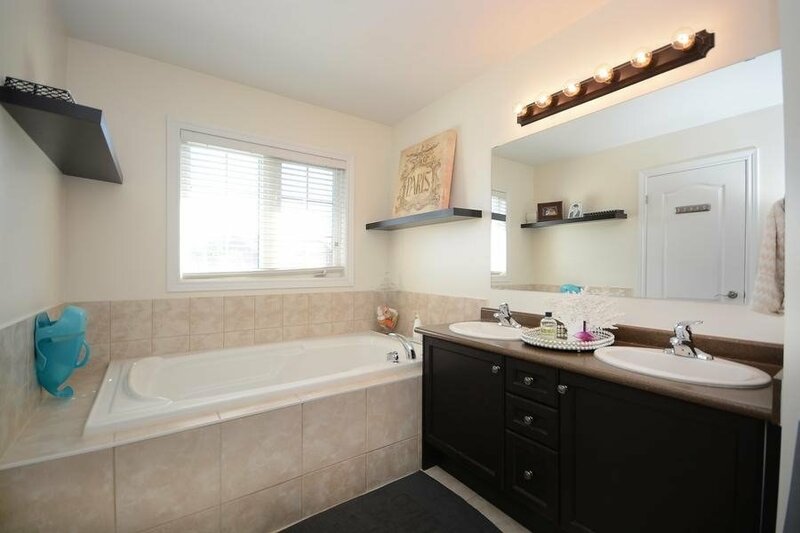 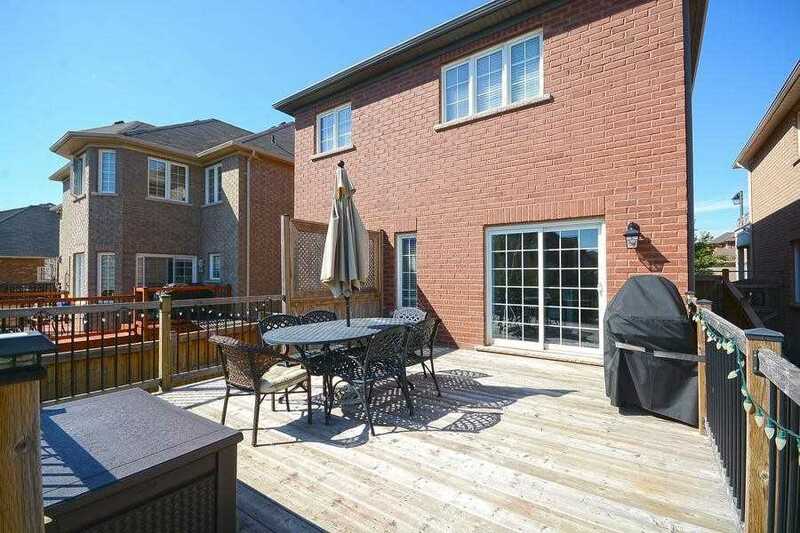 Amazing Opp To Own This Incredible Home In One Of Milton's Most Desirable Areas. 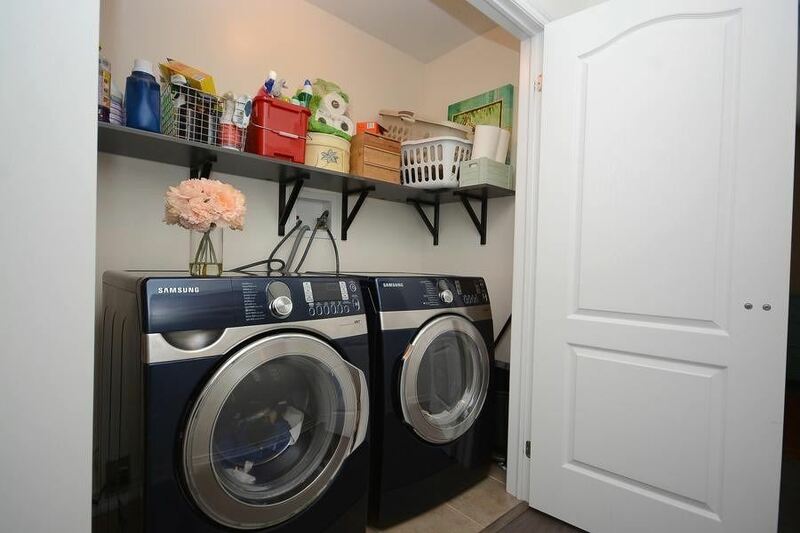 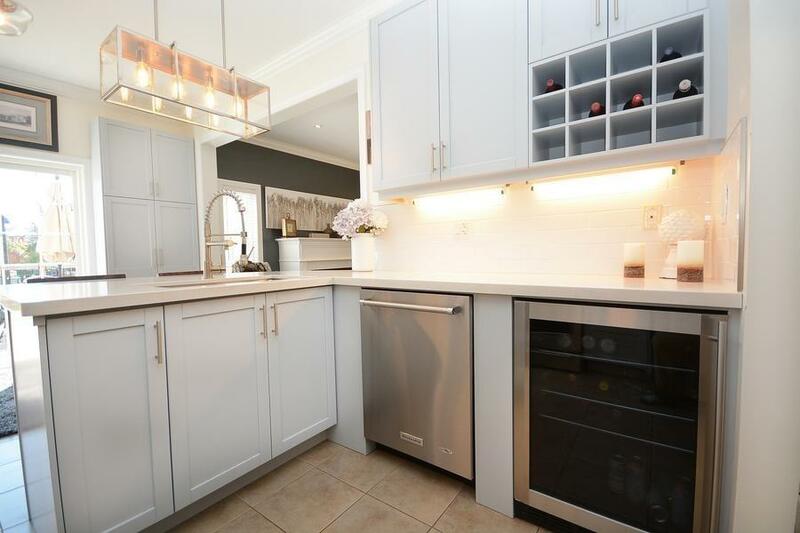 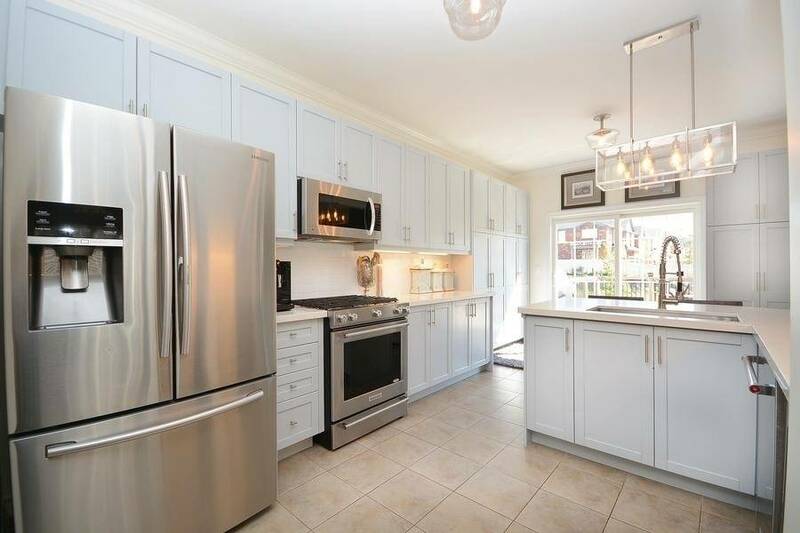 Kitchen Has Been Completely Reno'd Top To Bottom W/Quartz Countertops, Undermount Sink, Backsplash, New S/S Appliances Plus S/S Wine Fridge & Lots Of Cabinet And Pantry Space. 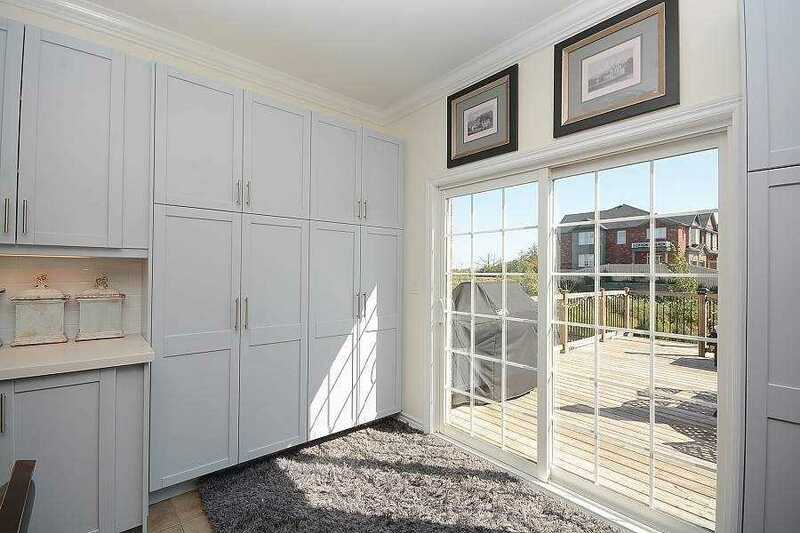 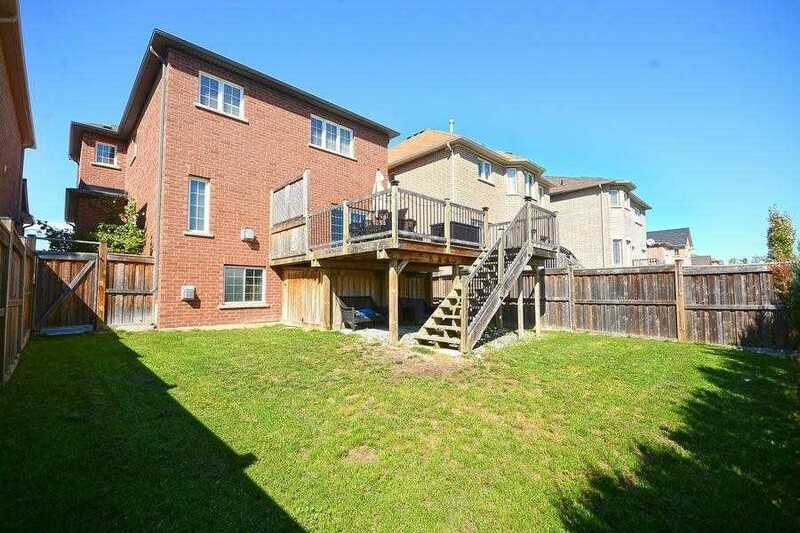 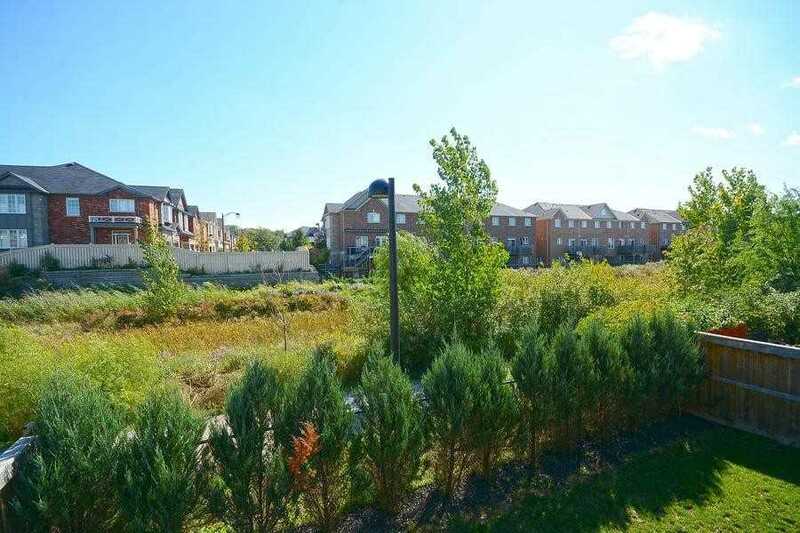 Enjoy The Stunning Backyard Backing Onto Greenspace With Incredible Views And Large Deck. 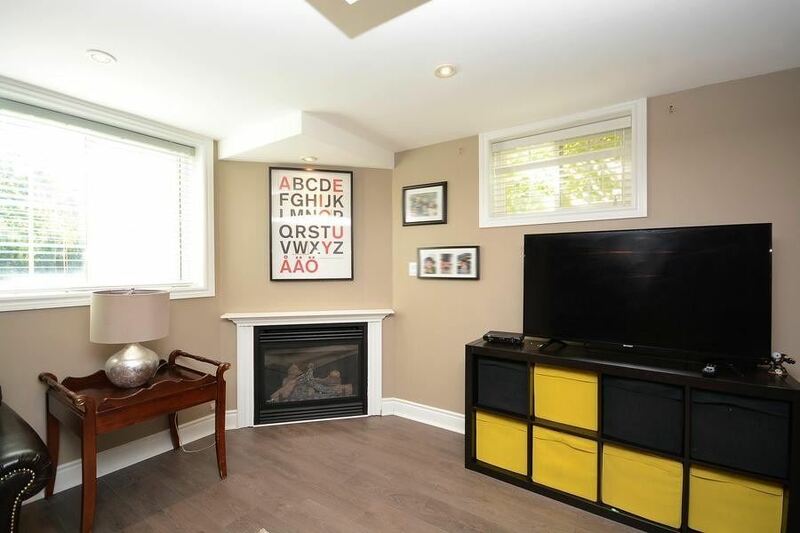 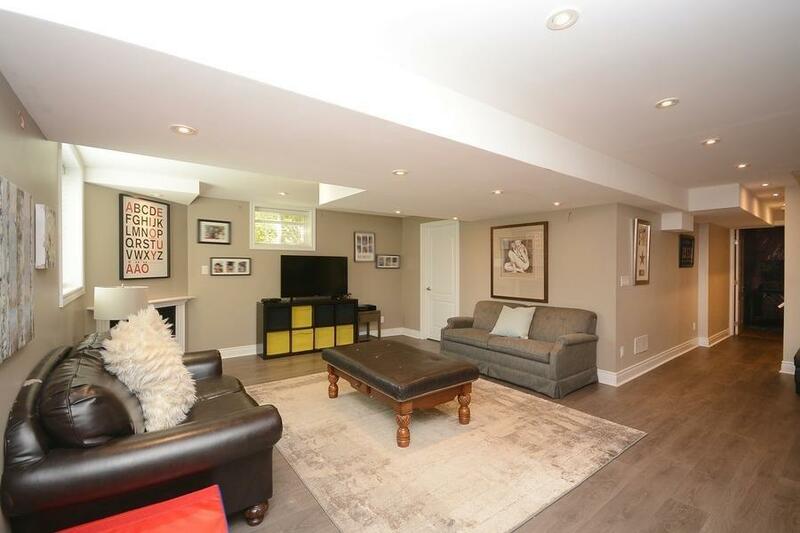 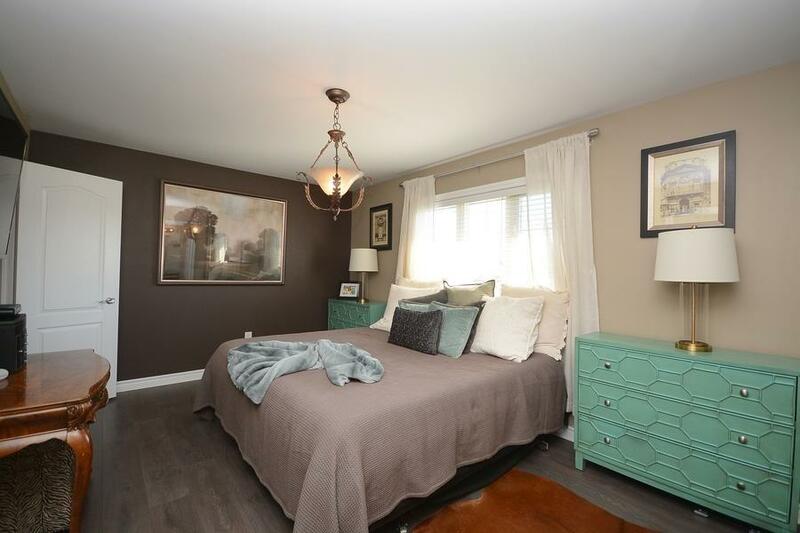 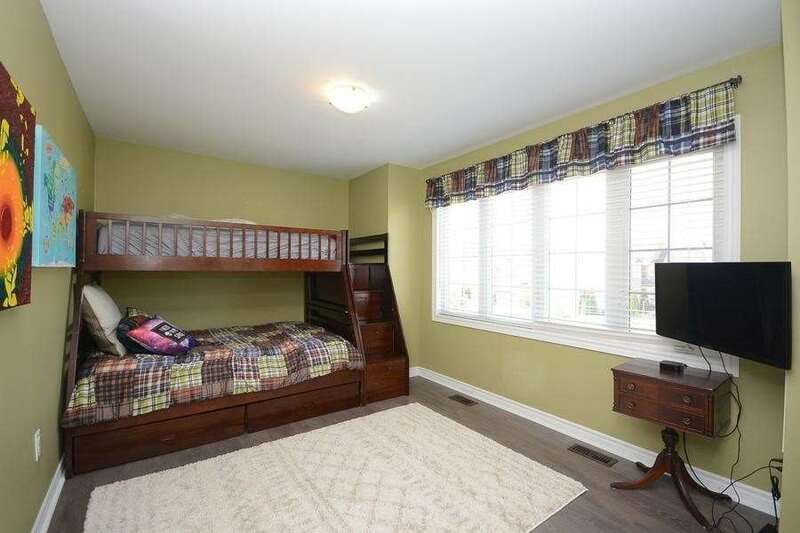 Hardwood Throughout, Pot Lights And Finished Bsmt With Built-In Fireplace. 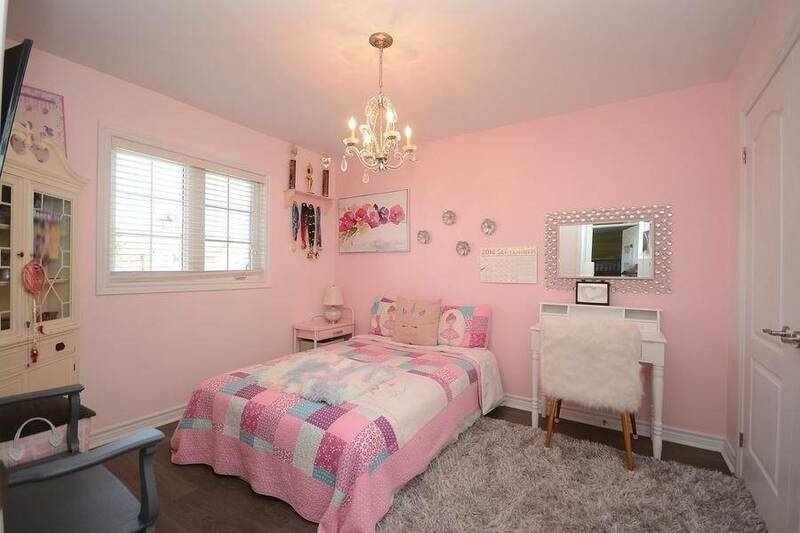 Won't Disappoint!